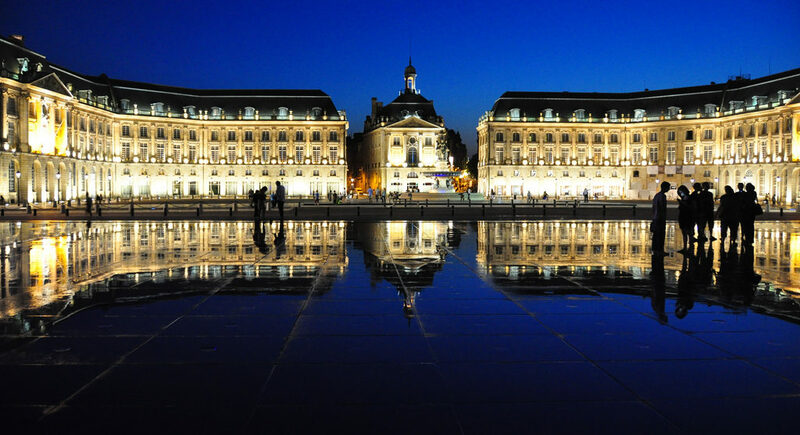 Bordeaux’s beautiful architecture is inseparable from the city’s identity. 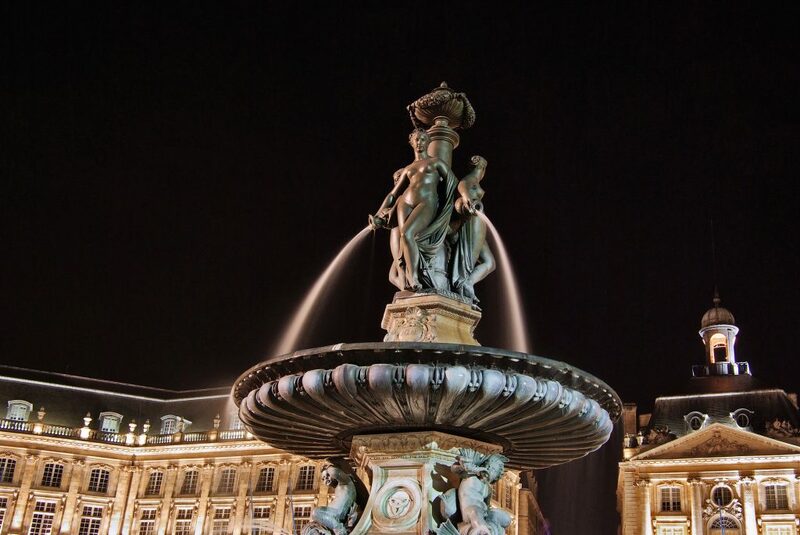 From charming public gardens to monuments full of history, Bordeaux definitely makes quite a statement. 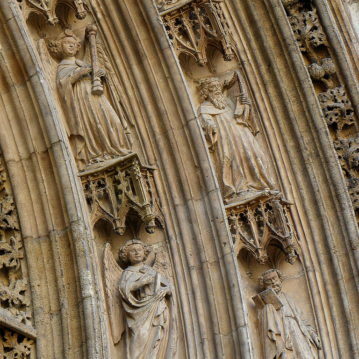 Bordeaux has many historic locations and sights to discover. The city, once nicknamed “Sleeping Beauty”, has definitely awakened! 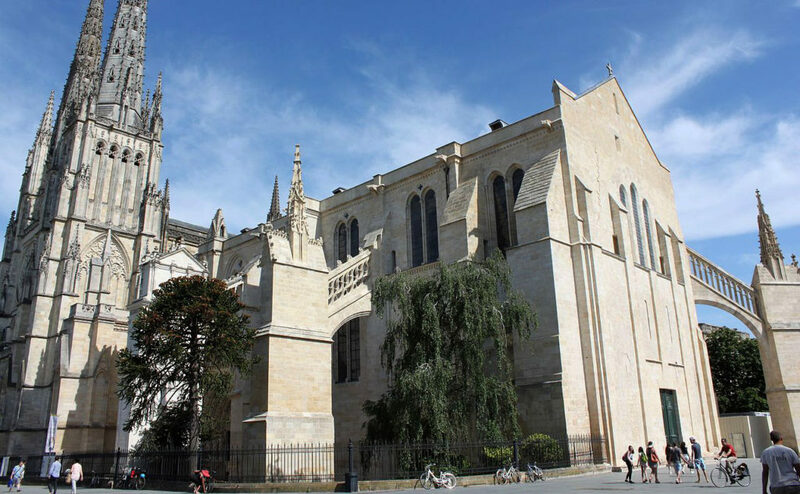 A far-reaching urban development program in recent years, along with huge investments in infrastructure, have made Bordeaux much more accessible and easier to discover. The city has eleven museums, of which seven are municipally owned and operated. These all have rich excellent permanent collections devoted to the fine arts, contemporary arts, decorative art, and design, as well as natural history, archaeology, ethnography, French customs, and regional history. Access to the permanent collections at Bordeaux’s municipal museums are free of charge with the Bordeaux Metropole CityPass. 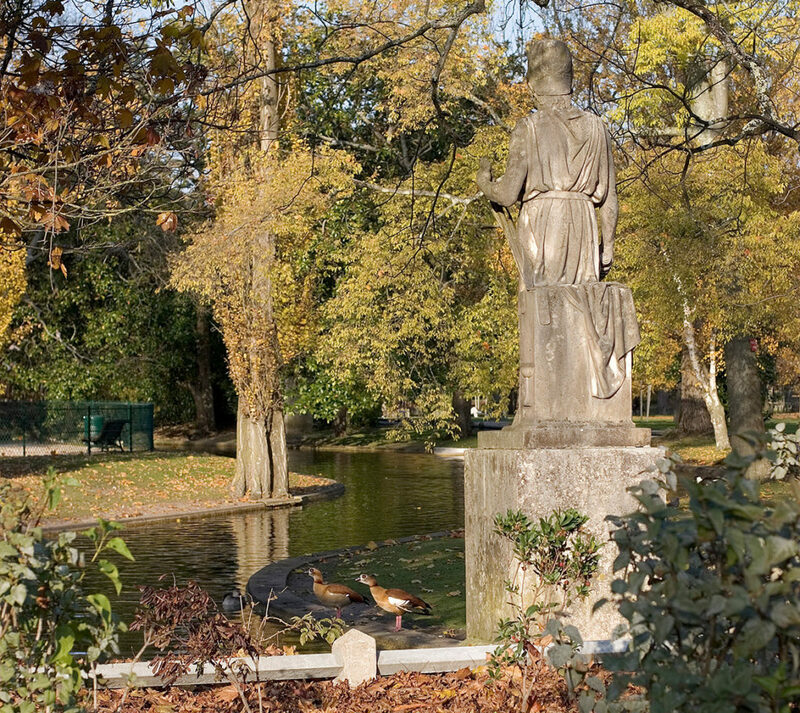 Bordeaux has ten public gardens, parks, and nature areas that serve as green lungs for the city. These vary from the vast Parc Bordelais, ideal for a jogging or running, to the romantic Jardin Public. Altogether, the city has nearly 20 hectares of green space. Be sure not to miss the adorable Maison du Jardinier at the Parc Rivière or the very discreet Square Vinet with its spectacular green wall in the Saint-Pierre district. In fact, two gardens and seven trees in Bordeaux were officially designated as “remarkable”, which shows Bordeaux’s concern with preserving the city’s natural assets. The Bordeaux Tourist Office will guide you to find the activities that suit you the best.